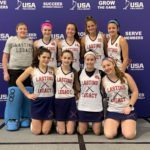 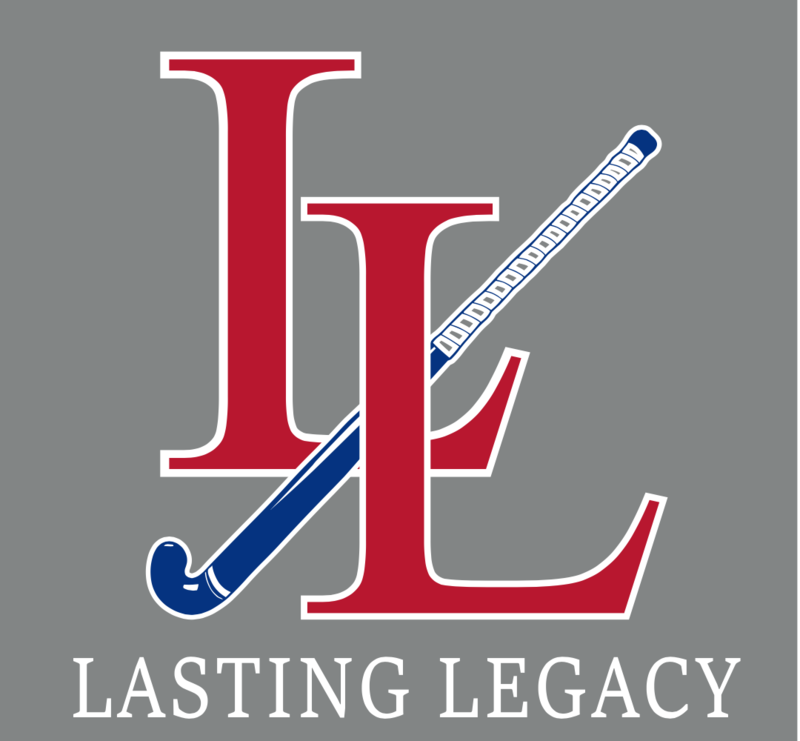 Lasting Legacy is bringing a U14 and two U16 teams to the National Hockey Festival November 23rd-25th 2017. 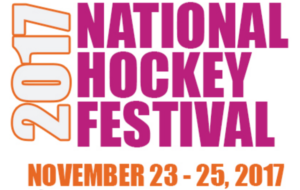 This year the National Hockey Festival will take place in West Palm Beach, Florida. 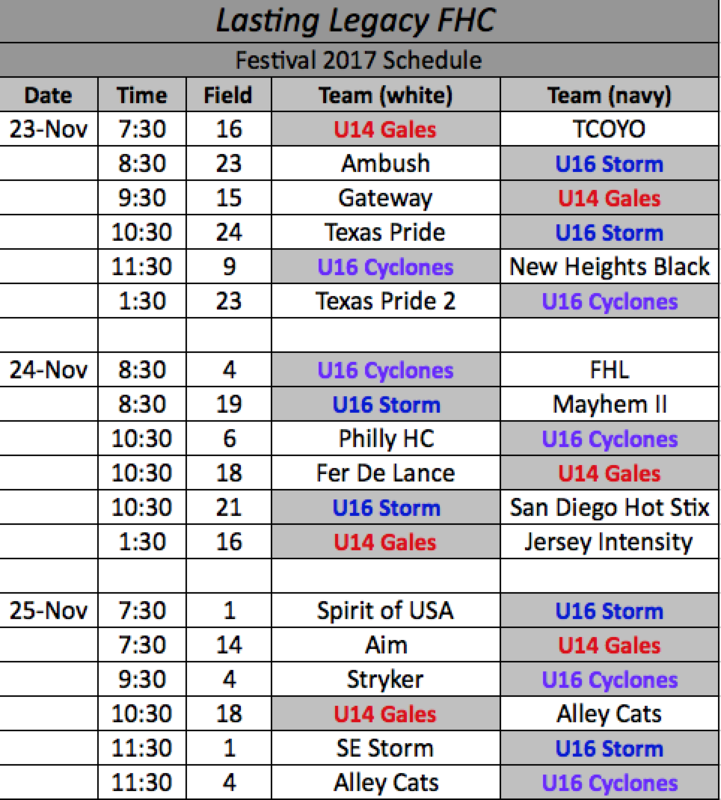 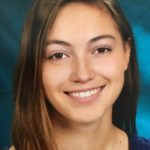 The National Hockey Festival is a great experience for players and provides the best opportunity for girls to be seen by college recruiters from every college division.